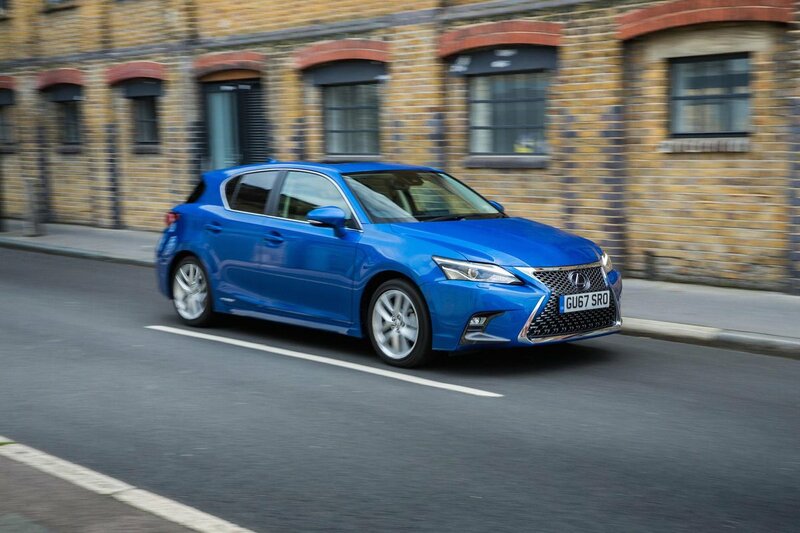 Lexus CT Boot Space, Size, Seats | What Car? 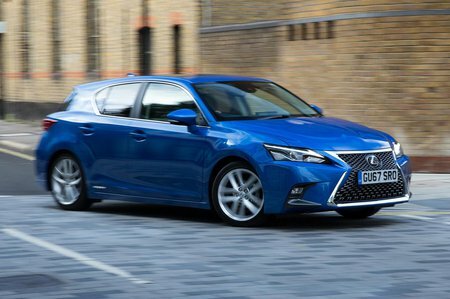 The CT is adequate for a small family, but there are much more practical hatchbacks out there for the money. Up front, there’s a reasonable amount of room between passengers but not a lot of storage. Although there are cupholders, the door pockets are small and there’s not a huge amount of oddment storage between the seats, either. There’s enough head and leg room in the rear to allow two small adults to sit fairly comfortably, but even tall adults will be fine in most rivals. Once again storage is limited and the view out of the shallow windows isn’t great, either. The boot is a reasonable 375 litres, slightly less than the five-door A3’s, but does without some of the clever features of rivals’. There’s no variable height boot floor and the rear seats fold in a conventional 60/40 split.